Vandalist: Can Anybody Find Me Somebody to Love? 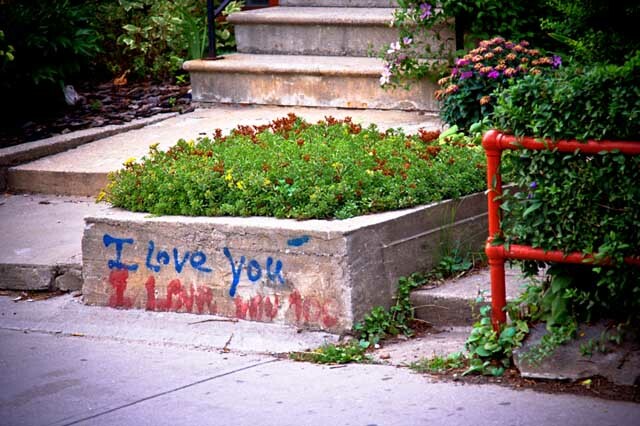 Once a week, Vandalist features the best street art and graffiti from around Toronto. You should contribute. Filed under Artist Unknown, Bathurst Street, I Love You, art, discovery, Sharon Harris, Street Art, vandalist, Vandals!